The world of coffee is as diverse as the people who drink it. That’s why we offer a range of coffee brands each with their own flavour and style. 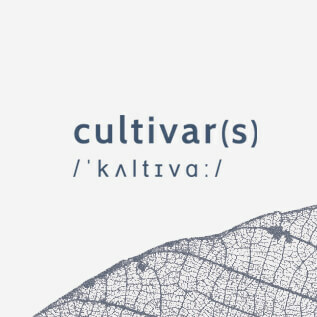 Grown in the cool mists of the Costa Rican hillsides, the lush micro-climates of Ethiopia and the rich volcanic soils of Rwanda, Cultivar is our tribute to those before us and those ahead of us. 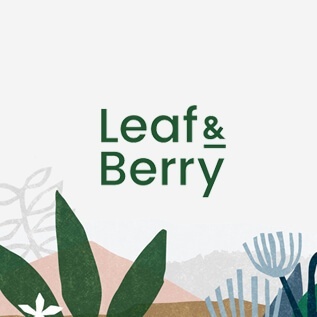 A careful composition of coffees selectively sourced for their distinctive flavour, from farmers dedicated to nurturing their lands to produce the very best. 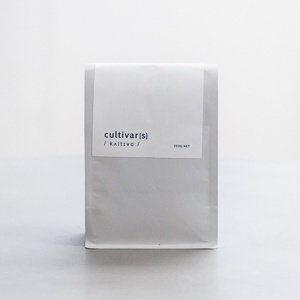 Cultivar won a Silver Medal in the Espresso Category at the 2017 Golden Bean Roasting Awards and a Bronze Medal in the Milk Coffee Category at the 2019 Australian International Coffee Awards. 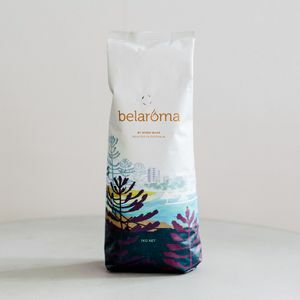 From our small batch roasteries throughout Australia, we respectfully roast every batch to unlock the exceptional flavours our farming partners have worked so hard to achieve. To preserve quality at all times, we only partner with those who share our deep respect for coffee and value quality above all else. At Seven Miles, coffee is an avenue through which we learn, we grow, we are inspired and we connect. Our approach might not be for everyone, but those who share our love for coffee understand why there really is no other way. In honour of Oscar Wilde, polarising and deliciously different. 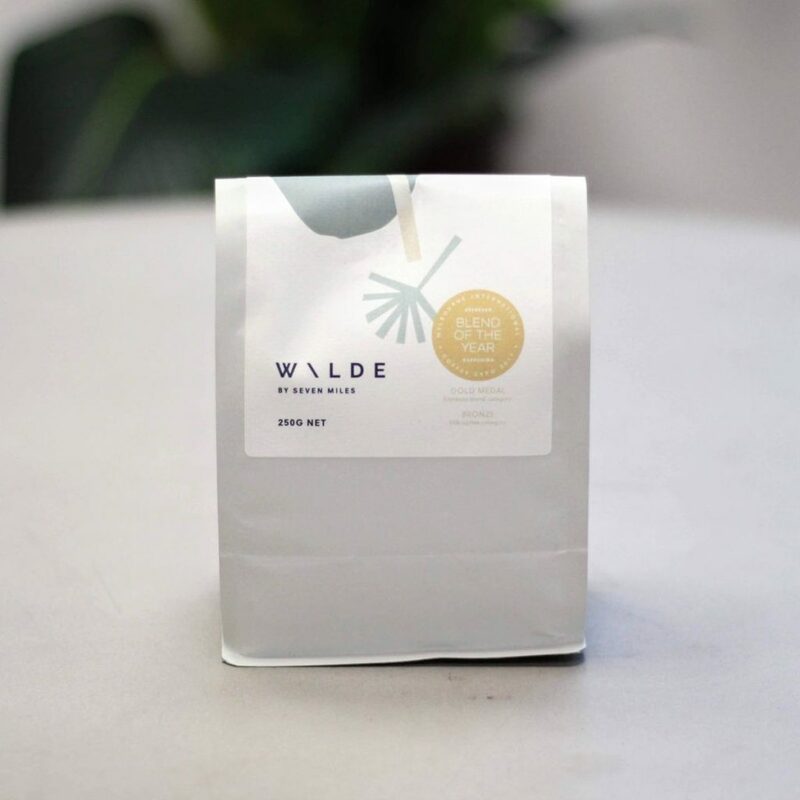 This specifically selected blend of fruit driven, natural processed coffees is for those looking for something truly remarkable. 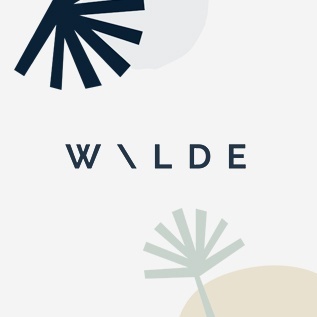 The coffees in Wilde have been selected not only based on their outstanding flavour, but also based on our connection with the growers. This provides even greater control over coffee quality and helping to close the gap between coffee growers and customers. 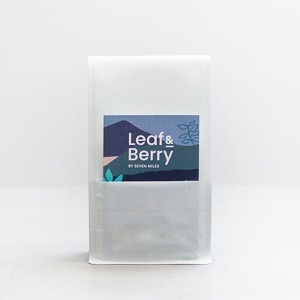 Tasting Notes: Wild-berry jam with sweet candy, rockmelon and nectarine. Bright, rounded acidity and juicy body with a smooth vanilla finish. 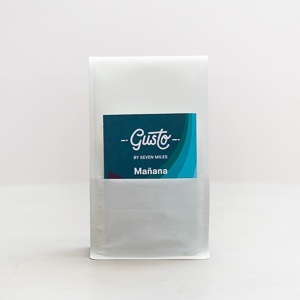 Our roaster uses a light/medium roast profile to reveal the delicate citrus notes with sweet caramel and hazelnut characteristics of these coffees. The result is a complex blend that not only produces a deliciously balanced espresso, but also helps contribute to a sustainable future. Every batch is roasted to unlock the exceptional flavours our farming partners have worked so hard to achieve. We want to partner with businesses who share our respect for coffee and value quality as the path to success. For Cafes that partner with Seven Miles, awesome coffee is just the start. Training, support & a relationship built on respect is how we do business. If you're looking for an average coffee blend, then you've arrived at the wrong location. 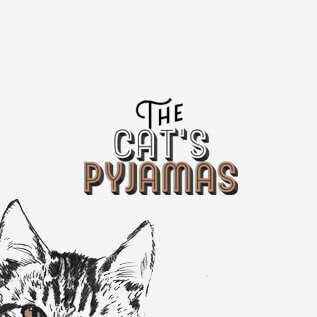 The Cat's Pyjamas is rich, luxurious, surprising – like wearing a velvet suit, while stroking a white cat, in a 1965 Rolls Royce Silver Shadow. The rich, chocolaty depth of Latin American coffees meets the spicy allure of Sumatra’s finest. Hints of nutmeg and other spices blending in perfect harmony with delicate roast notes. 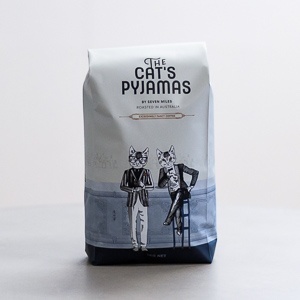 Cat's Pyjamas is roasted both at our Brisbane micro-roastery in Newstead and in our Manly Vale HQ. When it comes to professional support - it's more than just delicious coffee, it's hands-on training and technical support from our team of local experts. 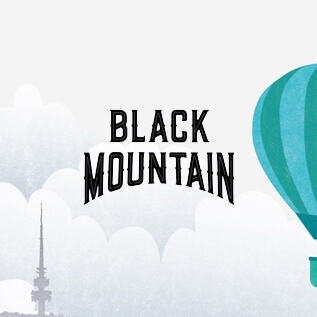 From the micro-roastery in Fyshwick, we roast and blend Black Mountain weekly to make sure you've always got coffee at peak freshness. Combined with a local training and on-site equipment technical services, we've got every aspect of your coffee supply covered. 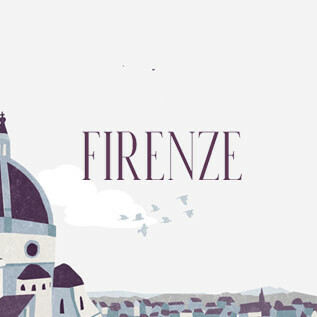 Firenze is the renaissance of Italian espresso. Rich, deep flavours and a round full-body are a tribute to the birthplace of espresso. 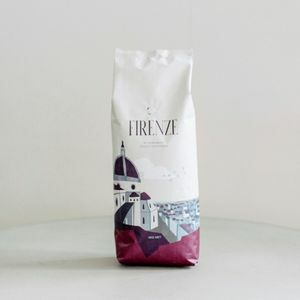 Artfully combining the craft of the roaster with the finest origin coffees, Firenze is the essence of Italy, roasted right here in Australia. As a ristretto, the Dante blend is like rich, smooth, bitter-sweet dark chocolate. 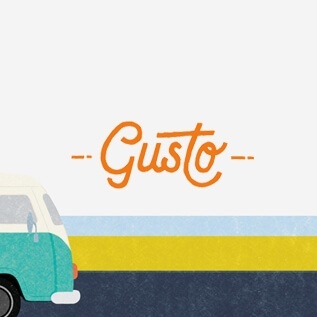 As a classic espresso, it becomes more balanced with hints of chocolate and star anise. With milk, the robust flavour of this dark-roast blend cuts through milk. 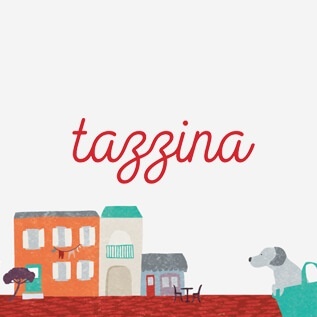 Tazzina captures the heart of Italian bar style espresso. It is a style that remains unchanged by fashion, and is simply delicious. 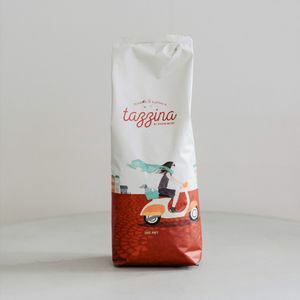 Tazzina Café is the classic espresso. A blend of arabica & robusta coffees deliver a malty, caramel sweetness with a deep, long-lasting crema. With milk, the full-body of this blend maintains its strength and sweetness. The Trattoria blend is less punchy than Cafe Blend, but retains the distinctive hallmarks of a classic Italian espresso. 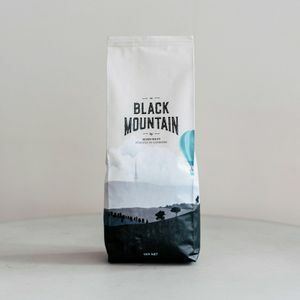 This blend features full bodied notes of cocoa and juicy berries with lingering flavours of caramel, vanilla and sweet spices. 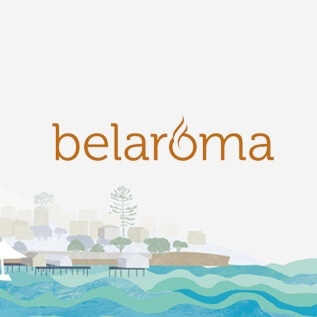 Click here to view our partner brands, Botanica and Zipella.